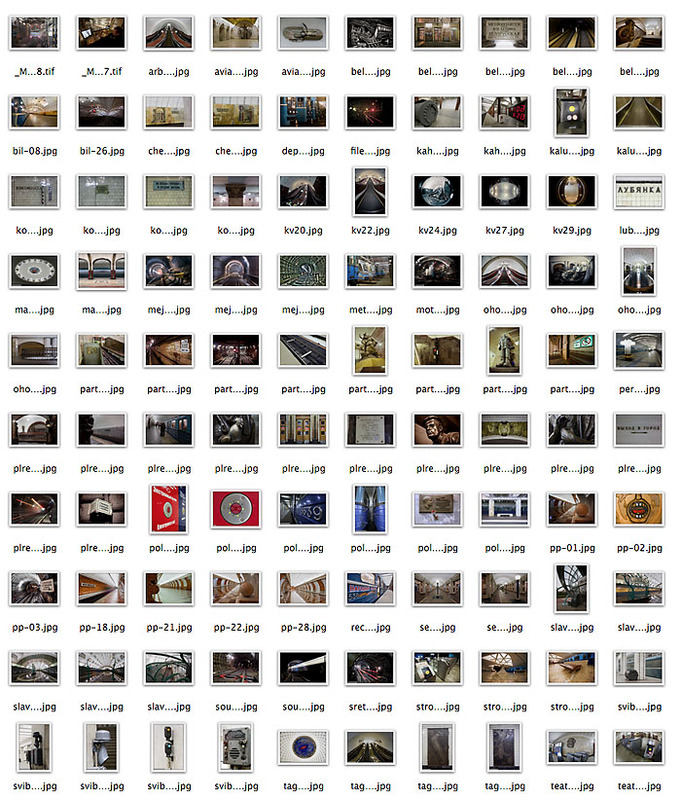 Going through the plentiful accumulated photos. 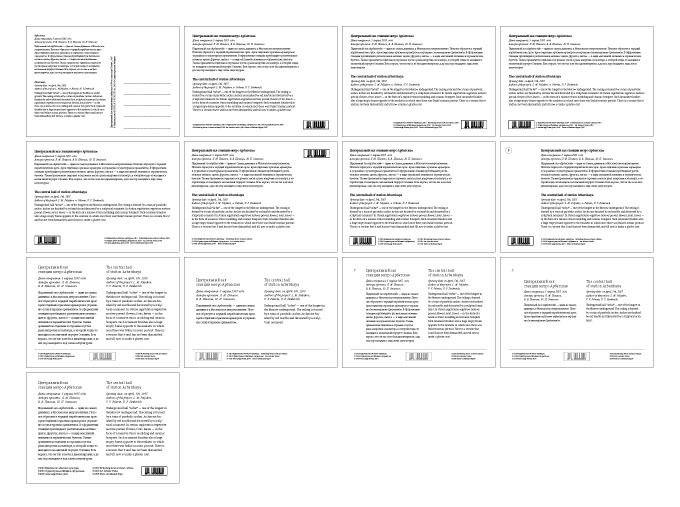 Choosing a design for the front. 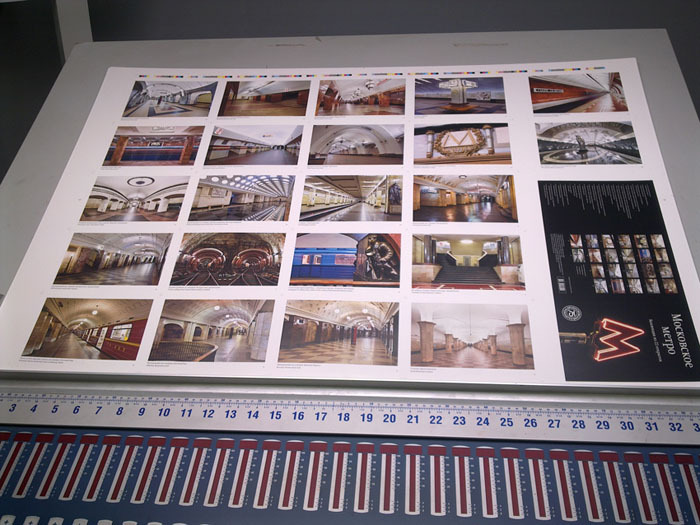 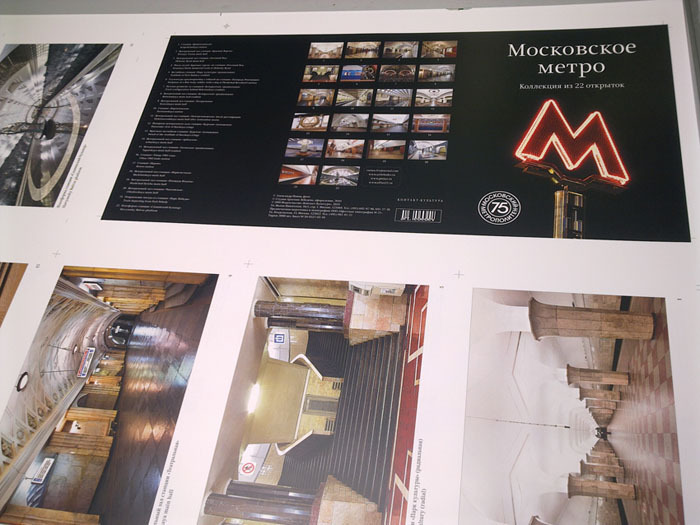 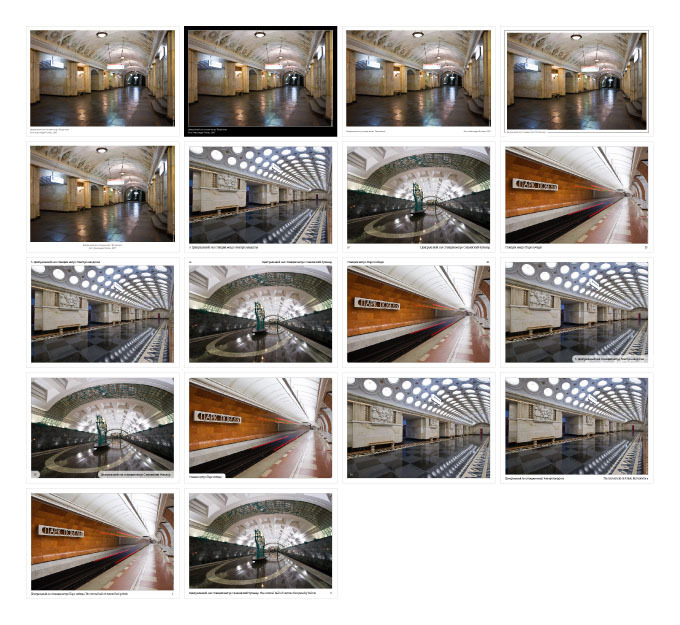 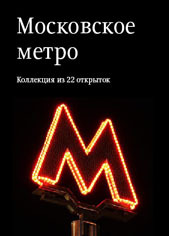 We created the 75th Moscow Metro Anniversary logo, too.